WHITSUNDAY detectives are investigating a blaze that destroyed two homes on a property 15 km north of Proserpine. Three fire crews, made up of rural and urban services, attended the address, on the Bruce Hwy at Gregory River, about 2.30pm on Tuesday. The two dwellings were engulfed in flames on their arrival and crews were able to extinguish the fire to the homes by about 4pm. A large section of grass surrounding the buildings was also well alight and was put out by the rural service. Both houses were gutted by the fire, Mackay District Duty Office Senior Sergeant Adrian Geary said. Queensland Ambulance Service also attended, but occupants were away when the fire occurred. Police stood guard at the property overnight Tuesday before Scenes of Crime investigators arrived yesterday morning. 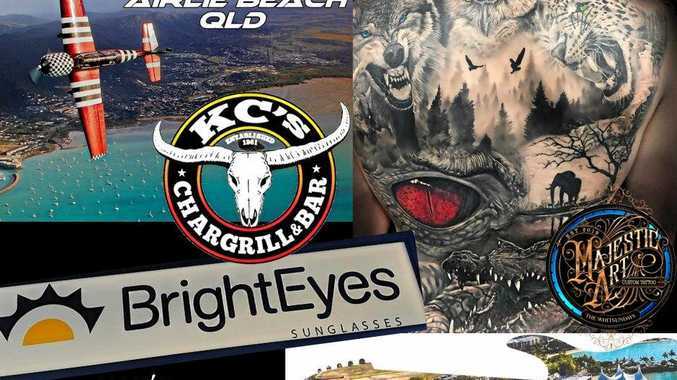 Whitsunday CIB Detective Sergeant Jon Kent said police were treating the incident as suspicious, which was standard procedure until the cause was known. It was still too early to determine whether the fire began inside or outside the dwellings, which stood about one metre apart on the same lot, Det Sgt Kent said. Investigations into the cause of the fire were ongoing, Det Sgt Kent said.